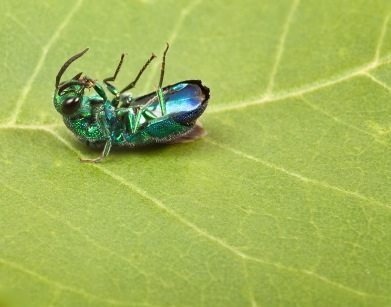 The green monster, the green menace; no matter how you or your county extension or your arborist describes this insect, we in Boulder community must now add these terms to our vernacular. As an invasive insect has now been found in the Boulder area, we are thrust into a time of decision making, planning, and acting upon the information we have. 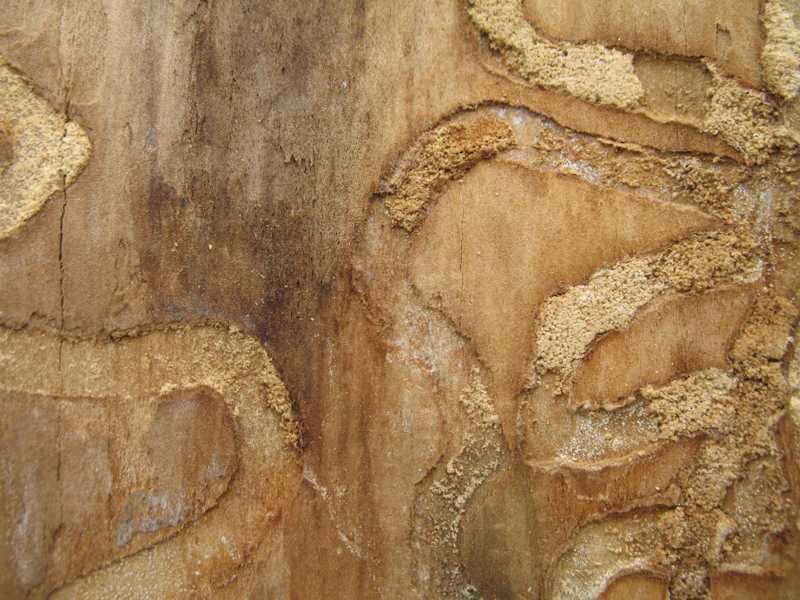 What do we know- well we know that ASH are really good survivors of Colorado’s tough climate, a very popular shade tree, and of course- the host for this insect. To date not one state or county official has found Emerald Ash Borer on anything, but an ASH tree. The industry is working diligently across the nation for a solution; but to date has only preventative treatments, there are no curative treatments. Given the state of our forest, we at Blue River are keenly invested in helping you keep your part of the forest alive, healthy and well. We are offering plans to treat and protect ASH trees as the community addresses this offensive problem, our Arborists are more than equipped to help you help your ASH trees. With aerial inspections of the tree for insect tracking and monitoring, to more invasive pest applications on a rotating annual basis for insect control, we want to help you help your trees.